Imagine putting a couple of dozen people in a room and charging with them with the task of devising the best kind of educational setting and experience for children. We would assemble the best teachers, pediatricians, psychologists, and other people who truly love and understand kids and let them imagine what would give children the best learning and growth opportunities from birth to adulthood. We may not know exactly what they would come up with, but we do know one thing beyond a shadow of a doubt. So what if everything you’ve been taught to believe about education is wrong? What if what you think is good for kids regarding learning is actually just the opposite of what they really need? Would you want to know if you’re wrong? If you’ve accepted the standard American expectation of putting your kids in preschool, sending them off to kindergarten, and then pushing them through to twelfth grade complete with high stakes testing and endless hours of homework… Well, you’ve been sold a bill of goods. This isn’t what kids need. So are you ready to have your world rocked? Are you willing to make a complete paradigm shift? If you are, here are twelve books. Read them at your own peril. If you start reading them, you’ll never look at your children or schools or the idea of education the same way again. The inclusion of a book is not an endorsement of everything written by that author or the content of the entire book. How many adults truly loved their educational experience? And how many felt it was an ineffective waste of time, especially now on the other side of childhood and well into adulthood as parents themselves? 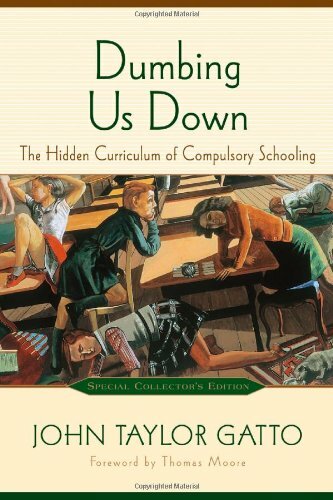 John Taylor Gatto explains why traditional education turns children into basically cogs in a machine in Dumbing Us Down: The Hidden Curriculum of Compulsory Schooling. 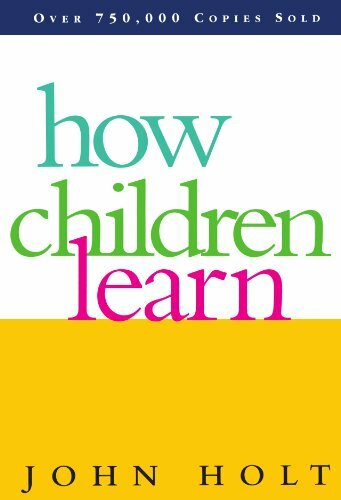 How Children Learn by John Holt is a classic look at the realities of just that – how children learn. Children are naturally wired to learn. They don’t know how not to learn. So how do we ruin the innate drive that Holt describes is as natural as breathing? And what should we do about it? 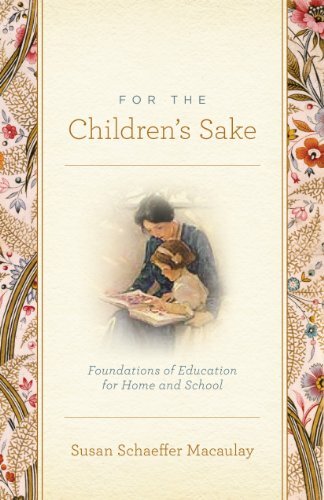 Many people cite For the Children’s Sake: Foundations of Education for Home and School as one of the books that changed their life in terms of thinking about what it means for children to learn and the implications of that understanding. 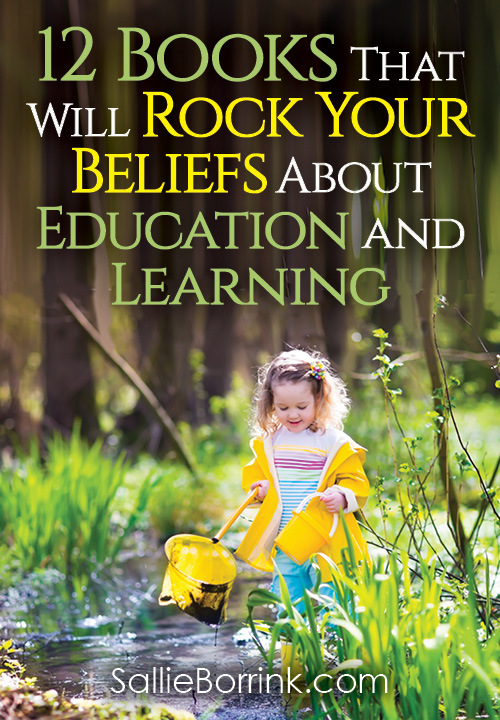 Drawing on wisdom from Charlotte Mason, it will change the way you think about your child, how your child learns, and how your child should spend her time. Angela Hanscom is an Occupational Therapist and she lays out clearly how the life kids live today is completely the opposite of what they need in order to be healthy physically, emotionally, and cognitively. 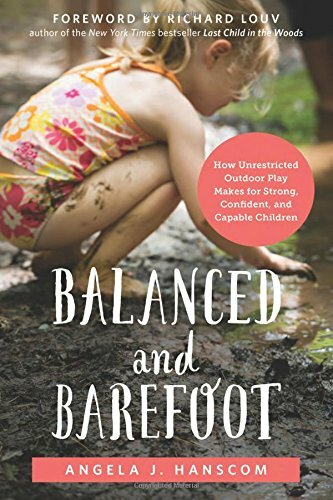 Balanced and Barefoot: How Unrestricted Outdoor Play Makes for Strong, Confident, and Capable Children will make you rethink how you allow your child to spend his/her time, especially if it involves little outdoor time and little time utilizing every part of his body in an active way. 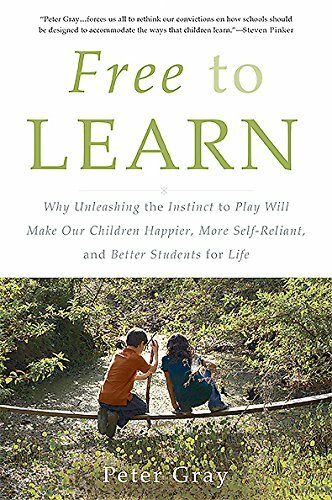 I love this line from the Amazon description of Free to Learn: Why Unleashing the Instinct to Play Will Make Our Children Happier, More Self-Reliant, and Better Students for Life: “A brave, counterintuitive proposal for freeing our children from the shackles of the curiosity-killing institution we call school, Free to Learn suggests that it’s time to stop asking what’s wrong with our children, and start asking what’s wrong with the system.” YES! YES! YES! 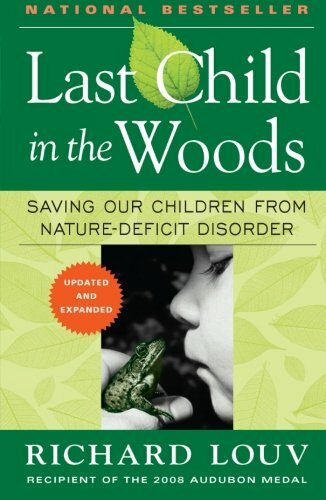 Last Child in the Woods: Saving Our Children From Nature-Deficit Disorder is about just that. Kids spend most of their time indoors. Even when they go outdoors, they are barely able to venture past the yard. Children as missing out on so much in nature as well as the growth and knowledge that comes with it. Of all the topics in these books, this is the one I struggle with the most. Not because I necessarily think it is wrong as much as I struggle with being a safety control freak. 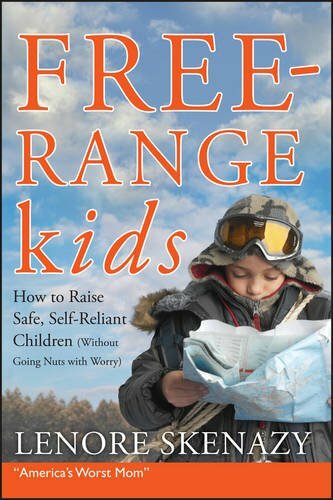 Free-Range Kids, How to Raise Safe, Self-Reliant Children (Without Going Nuts with Worry) may also push you a bit out of your comfort zone as you think about how much our children need to learn how to be self-reliant even in this day that tempts us to fret with real and imaginary dangers. 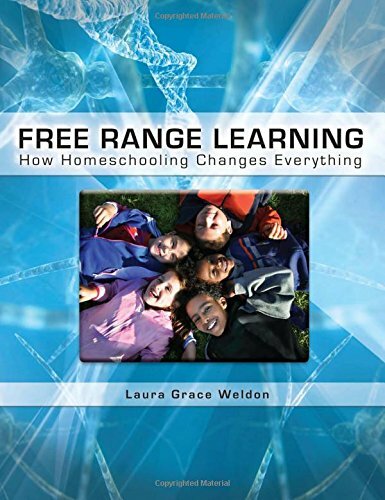 If you need a more data-driven, professional quoting book to convince yourself (or well-meaning but misguided people in your life), Free Range Learning: How Homeschooling Changes Everything might be what you are looking for. Kids are natural learners and setting them free will unlock amazing learning opportunities for them. 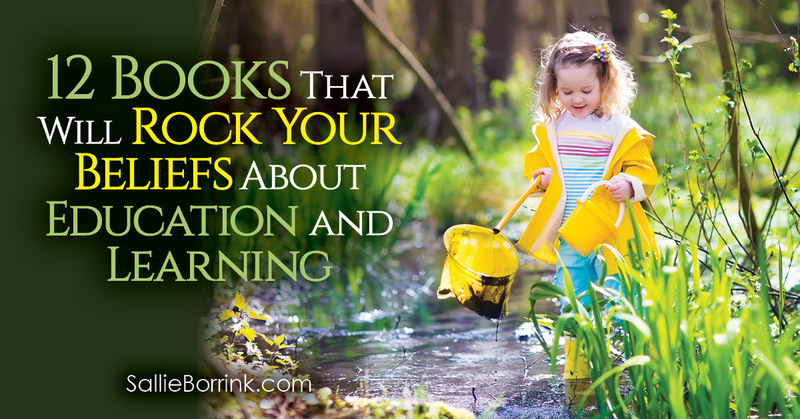 Find the idea of unschooling fascinating, but think it’s completely unrealistic? This might be the book for you. 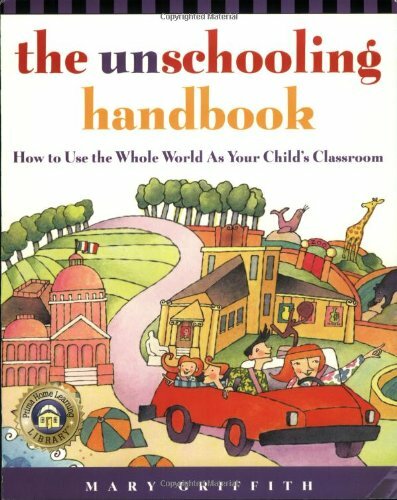 The Unschooling Handbook: How to Use the Whole World As Your Child’s Classroom will show you the possibilities available to you, including places you might have never considered. If you want to truly disciple your child in a joyful and meaningful way, this is the book to read. 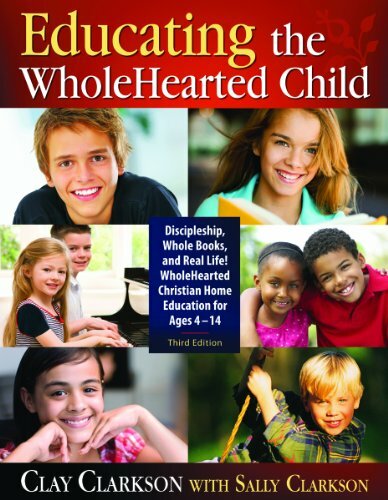 Not every part will be applicable to every family, but Educating the WholeHearted Child will provide a complete paradigm shift if your idea of discipling your children is a rigid, rule-based one. There is so much more than that available to Christian families as this book shows time and again. Want children who are passionate about learning and exploring important topics? That doesn’t happen through bite-sized paragraphs in textbooks with stilted writing and watered down information. 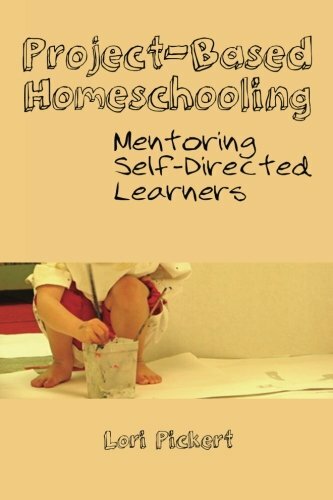 Project-Based Homeschooling: Mentoring Self-Directed Learners shows parents a completely different way of harnessing their child’s desire to learn and make sense of their world. WOW! I just found your website and absolutely love what you are doing! 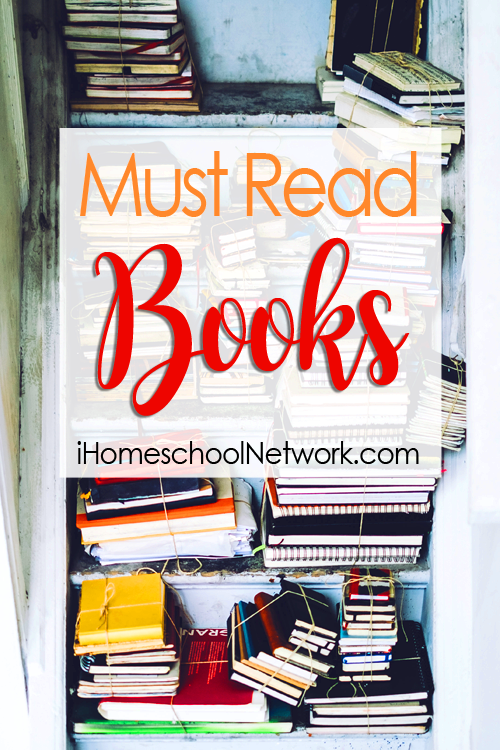 And this list of books is perfect — I have almost all of these on my own bookshelf and have been completely won over to natural learning and the value of play and self-initiated discovery learning through all these books. 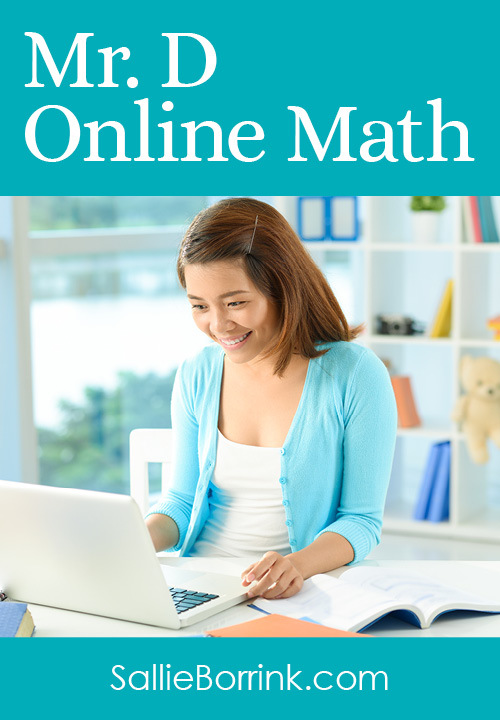 I taught high school math in public schools for 6 years and will never go back now that I’ve read all this — I’m looking forward to homeschooling my own children and enjoying living life and learning together. 🙂 I’ll be following your blog! Thanks for all the resources!